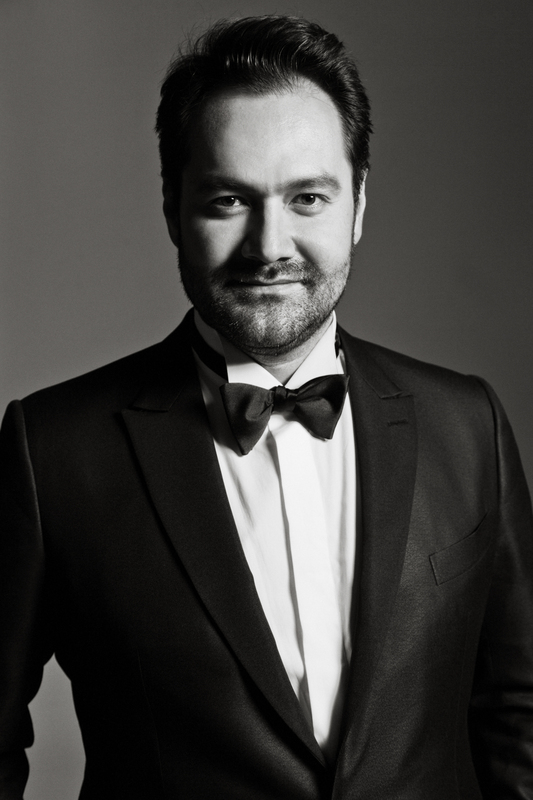 On July 26, Ildar Abdrazakov journeys to the Napa Valley to help celebrate and close out the 10th annual Festival del Sole. In concert with violin virtuoso Midori, the Russian bass joins conductor and frequent collaborator Constantine Orbelian alongside the Russian National Orchestra at the Lincoln Theater in Yountville, California. Ildar offers arias from his debut solo album, Power Players, comprising selections from works by Mussorgsky, Rachmaninoff, Tchaikovsky, Rubinstein, and Borodin. Click here to add Power Players to your music library.